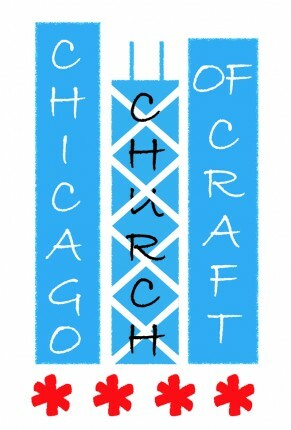 Please join us for Oakland Church of Craft on the third Sunday of every month. This month we have Sunday School! 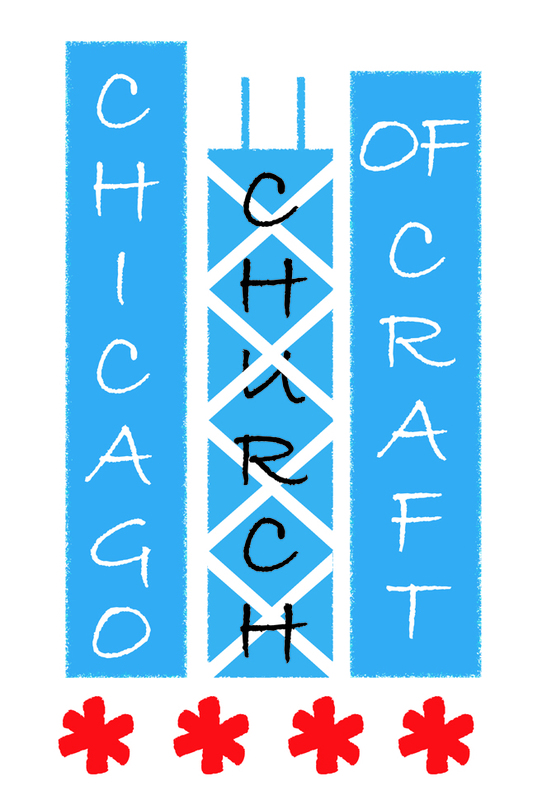 from 1-2pm; stay dry and cozy while we learn to knit and/or work on our individual craft projects.